If you ever did a search on google asking why your business needs a website you’re bound to come up with at least 747,000,000 articles attempting to answer your query. You’ll find articles telling you how a website is your online brochure where you can display all your products. It will help attract customers because billions of people use the internet and most of them make their purchases online. And, well, by having a website you can show off what you do and take pride in your work. 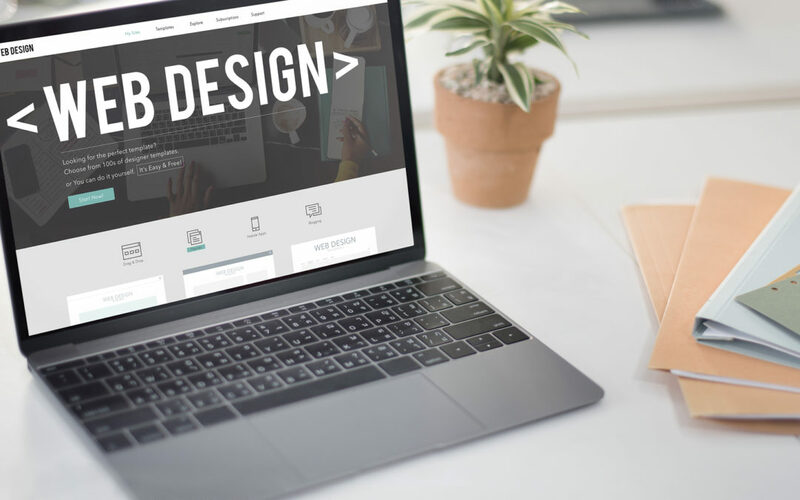 You’ll find articles like 21 reasons your business needs a website, 8 reasons your business needs a website, why you need a website, and do you really need a website! chances are the last thing you’ll want is a website. The thing is, the information in most of these articles is right. 411biz knows that it’s sometimes difficult, if not impossible, to sort through over 700,000,000 articles and then try to make some type of informed decision regarding your website. Most business owners know they want and need a website, they’re just not sure why they need it and how they go about getting it. 411biz knows the whys and hows. We know you need a website because it demonstrates your company’s professionalism; it helps build trust between you and clients; it’s always online even when your business is closed for the day; it’s mobile so clients can access it on the go; and it gives the most reliable updated information about your business. It also helps improve customer service by providing them with value added service, which is the information on your website. We have the web developers and designers, graphic artists and content writers to put it all together for you. A website developed by 411biz gives your business credibility. Without one, potential customers will most likely go to a competitor that does have a website. A website by 411biz will showcase your work, help you target a wider market, and advertise your business for far less than what you would pay other companies for your website development or what you would pay for newspaper, radio or television ads. Helping you save money while providing the digital solutions you need. That’s 411biz. Until next time…….